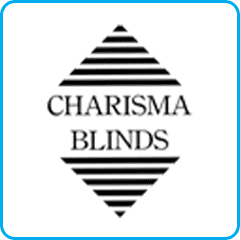 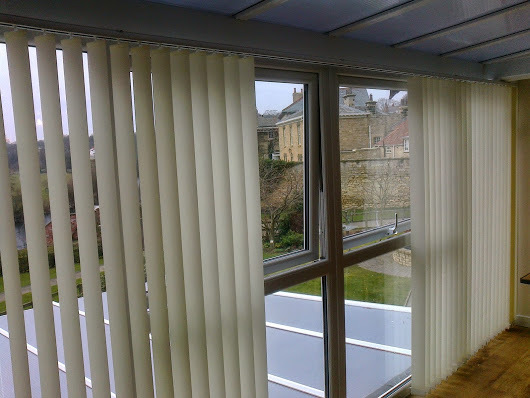 Charisma Blinds is a personalised made-to-measure, supply & fit service for domestic and commercial customers. 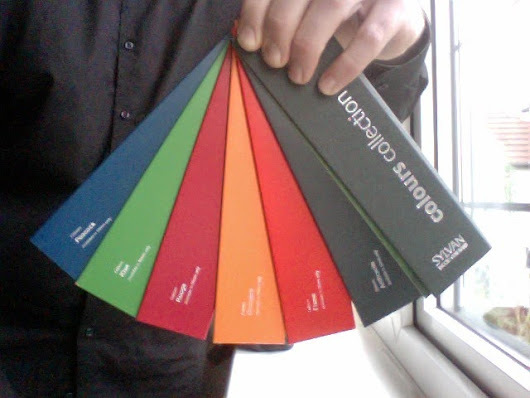 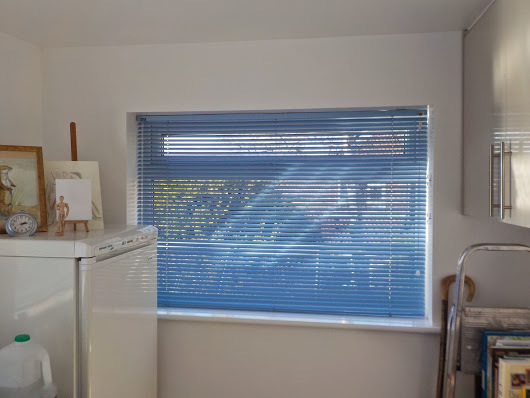 We aspire to offer an individualised service that’s responsive to the customer’s ideas about what they want in terms of type, quality and budget. 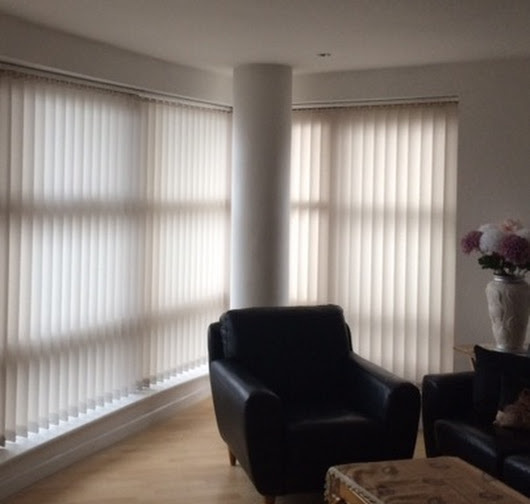 Also integral to this is providing the service in a timely manner, to fit within a customer’s routine and needs. 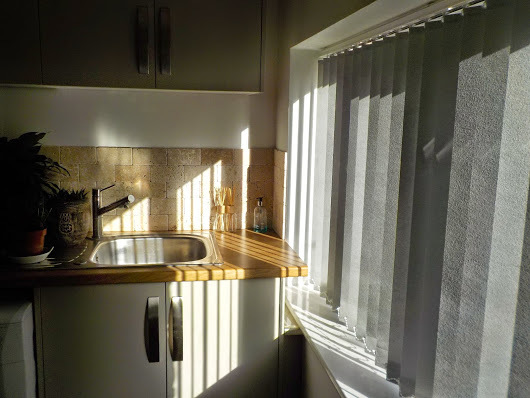 Established in 1993 in the Wetherby and North Leeds area, Charisma Blinds have always aimed to provide a competitive and personalised mobile service. 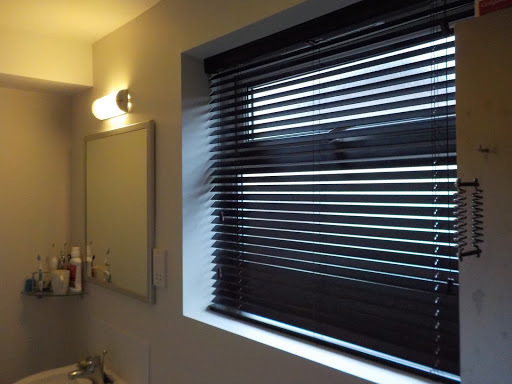 We remove the inconvenience and guesswork involved in visiting showrooms which display blinds in an environment different to your own home. 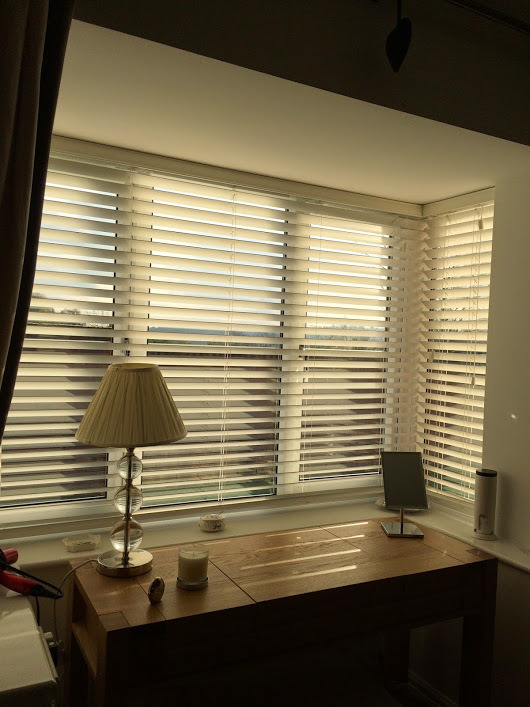 We help you through the process of finding the perfect blinds for your home.